If you’re interested in a new 2019 MINI Cooper Countryman but you’re worried that it may be too small of a vehicle to suit your active Los Angeles area lifestyle, don’t be. The Countryman is remarkably versatile and surprisingly roomy for a subcompact SUV. Explore the dimensions and specs of the MINI Cooper Countryman, then stop by MINI of Santa Monica to check out how comfortable this vehicle truly is. 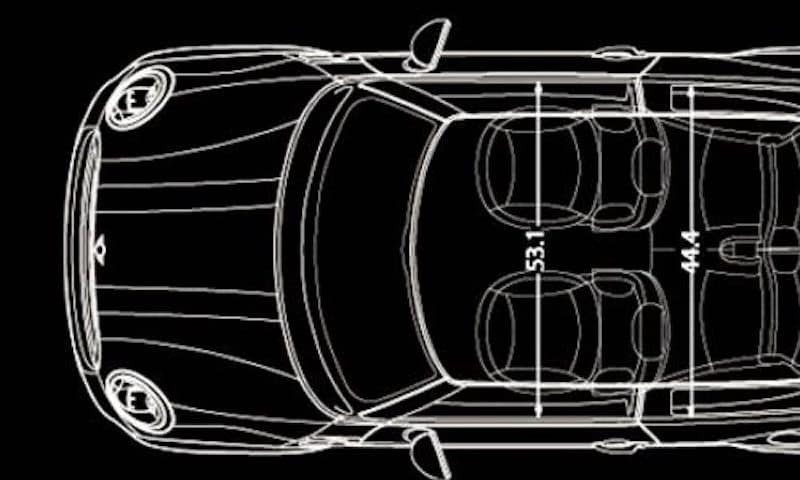 That 47.6 cubic feet is enough to carry a bike or even a MINI X Surfboard down to the Santa Monica Pier, in fact, you might be surprised at just how much you can fit into a MINI. Add the sporty performance paired with the panoramic roof that makes the interior feel even more spacious, and you’ll find that a new MINI Cooper Countryman could be the perfect vehicle. No matter if you’re running errands around Beverly Hills, heading out to one of the fine restaurants in Culver City, or taking a road trip down California State Route 1. The best way to learn if a new MINI Cooper Countryman is the right choice for your lifestyle is to get behind the wheel of one or try out our car personality test. The visit us at MINI of Santa Monica to see our selection of new Countryman models, and with our new vehicle specials, you’ll find some of the best deals in the Mar Vista and Culver City area. Explore the available MINI Countryman accessories to find out how you can customize this versatile subcompact SUV to suit your needs, then contact us to schedule a test drive today!